Evolis solutions were chosen to produce this smart card license. More than 250 Primacy printers were deployed in 2013, to print more than 10 million cards over the next 5 years. 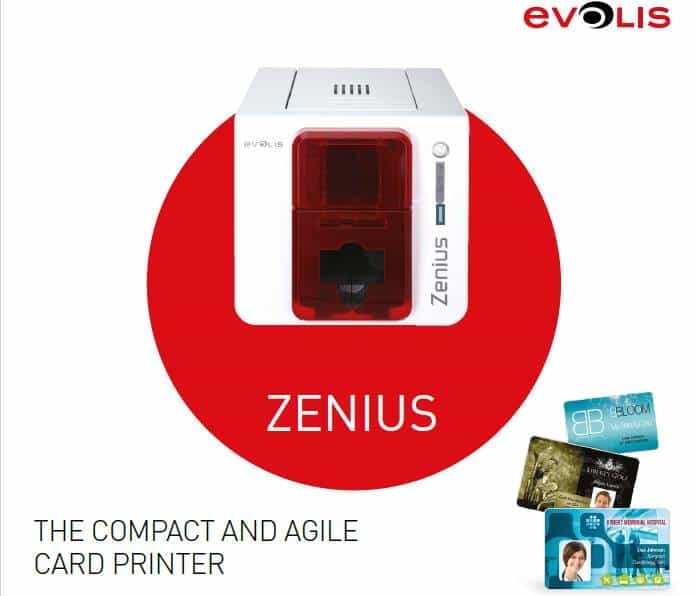 The Zenius printer is designed for single-sided printing and encoding of any type of plastic cards like RFID cards, plastic cards, mifare cards. 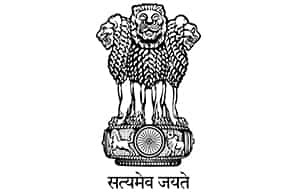 Not just printers we are the largest suppliers of RFID cards in India. Zenius generates color or monochrome cards, individually or in small runs, with top quality results. With the help of Evolis PVC Card Printer you can print your cards on demand. You can personalize your ID cards with the colour and design of your chose within seconds. 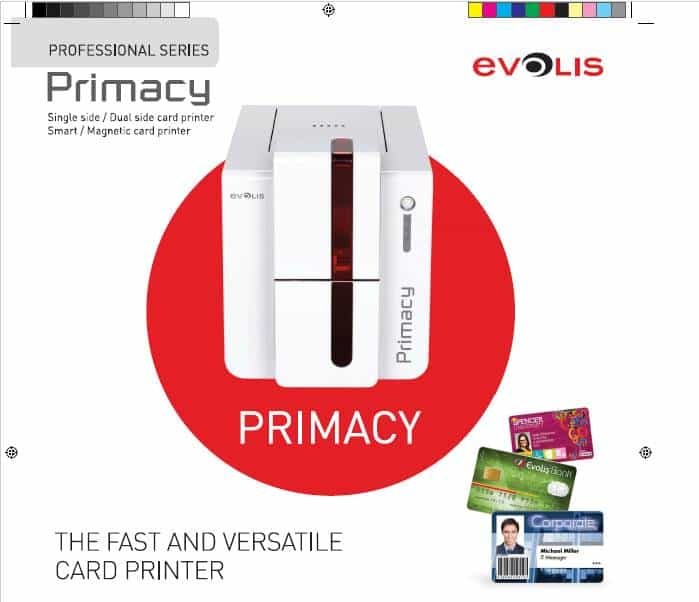 Evolis card printers are as easy to use. Get the lowest price from us. We provide best competitive price quote for the Evolis printers.